211 Bernard: Out Today: The WORN Archive! 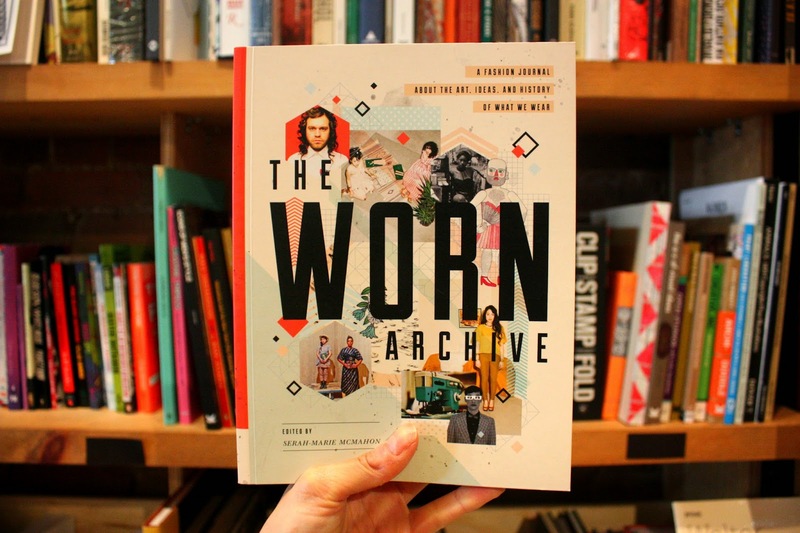 Out Today: The WORN Archive! Tack on about a million exclamation marks to that headline and you're close to experiencing the amount of excitement we feel over the release of the WORN Archive, which compiles the first 14 issues of the beloved publication into one beautifully, chubby little book. For those of you who don't know, the WORN Fashion Journal is a bi-annual, Toronto-based publication that delivers opinion and intelligent commentary, untainted by the demands of advertisers. 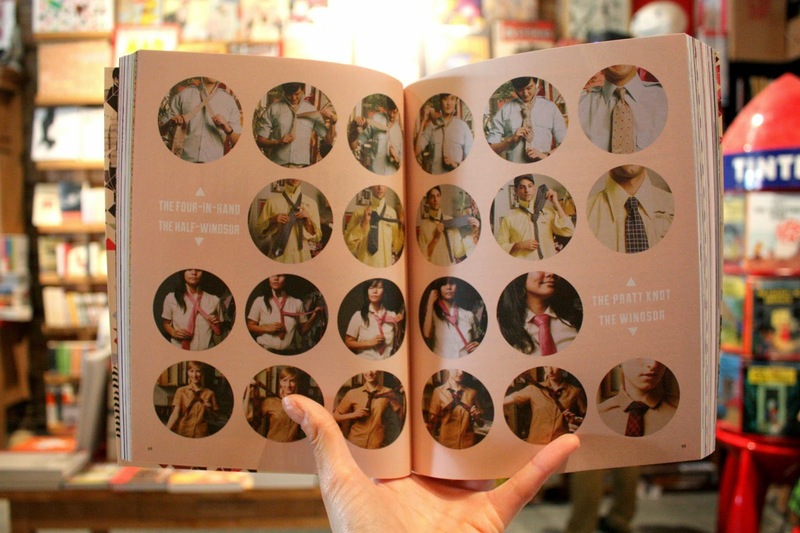 Its content is insightful and timeless, since it doesn't just report on trends or promote the seasonal fads. We're obviously gaga about WORN, and we're not the only ones: in the past month it's been getting a whole lotta preemptive love. 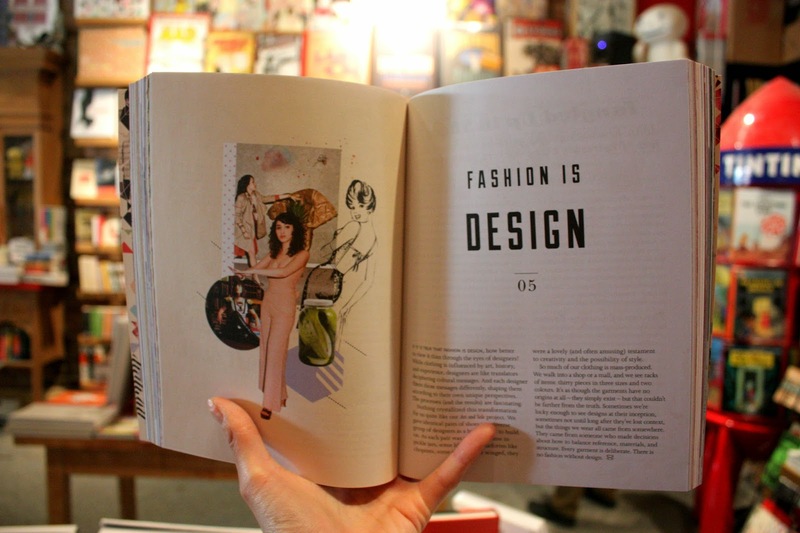 Publisher's Weekly called it a "deliciously designed, intelligent, quirky, entertaining, and provocative archive of magazine articles documents Worn’s seven years challenging fashion conventions," and Design Week praised its exploration " not just fashion and its frivolities, but how clothes, design, art and pop culture are all inextricably linked." 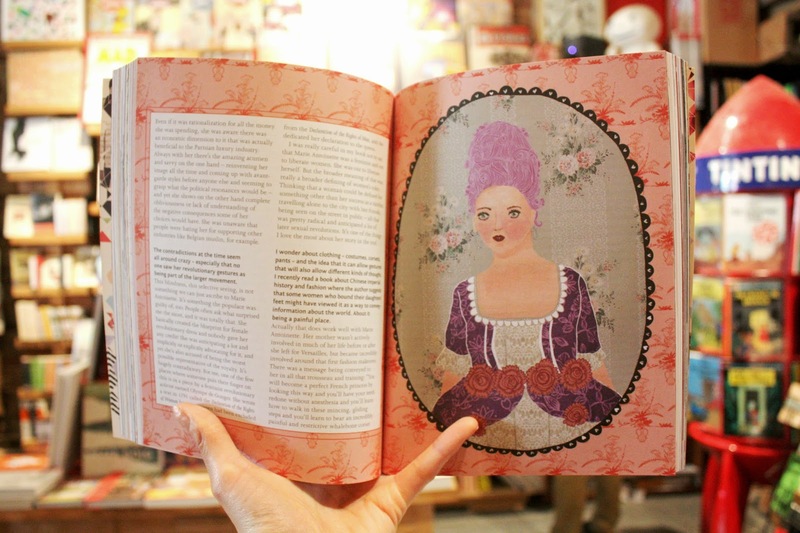 The book is separated by the roles fashion plays in our lives, whether it be personal, practical, or as an aspect of our identity, and there's really something here for everyone, whether you love the nitty gritty history of fashion or the minutiae of things like buttons and safety pins. 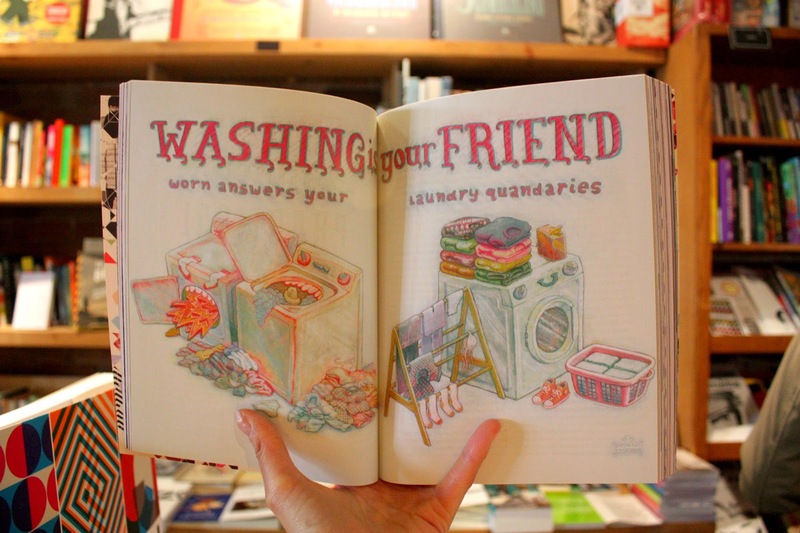 The articles range from witty and intimate to immensely pragmatic (my personal favourite: Washing is Your Friend, wherein WORN answers all your laundry quandaries). The appearance of women in publishing is often regarded as a new scientific phenomenon: categorized, ranked, identities reduced to pie charts in the name of diversity. But the lack of diverse voices seen on bylines isn't a new problem; likewise, the emergence of women-run magazines, mastheads, and imprints is not an overnight phenomenon. 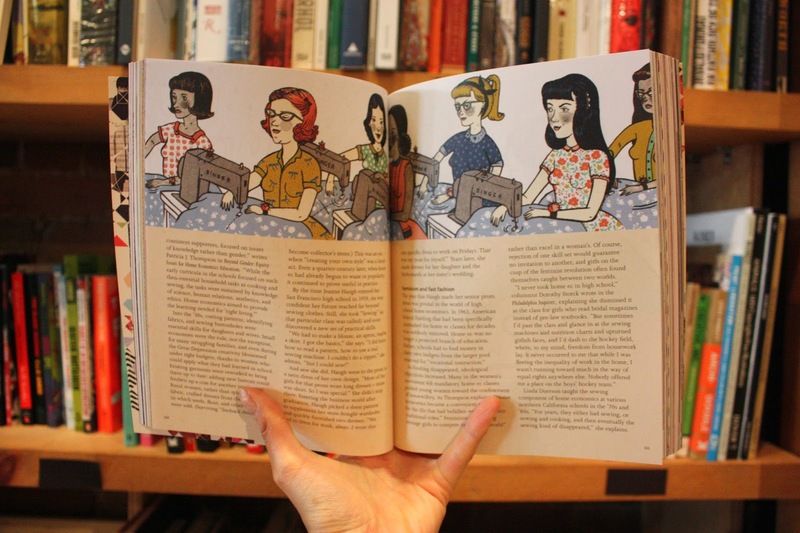 Women have always been active consumers and producers of all kinds of written media. They've developed strong communities, engaged loyal readers, and built substantial archives - achievements that cannot be measured in numbers and statistics. Join WORN Fashion Journal and Drawn & Quarterly for a panel discussion featuring Ayesha A. Siddiqi, Laurie Henzel, Marjon Carlos, and Serah-Marie McMahon. Our panelists come from various kinds of media - from independent print publishing to brand new digital platforms. Together with moderator Fiona Duncan, they'll discuss their thoughts, experiences, opinions, and goals as women creating space for original kinds of publishing on their own terms and measured by their own standards. A sign off feels appropriate, n'est pas? xoxo, Wornettes!